After leaving a powerful impact on the Revealed imprint with an elite output of tracks including ‘Loki’, ‘Calavera’ alongside Hardwell and ‘Bounce’, KURA returns in familiar dancefloor dominating style with ‘Bangalore’. 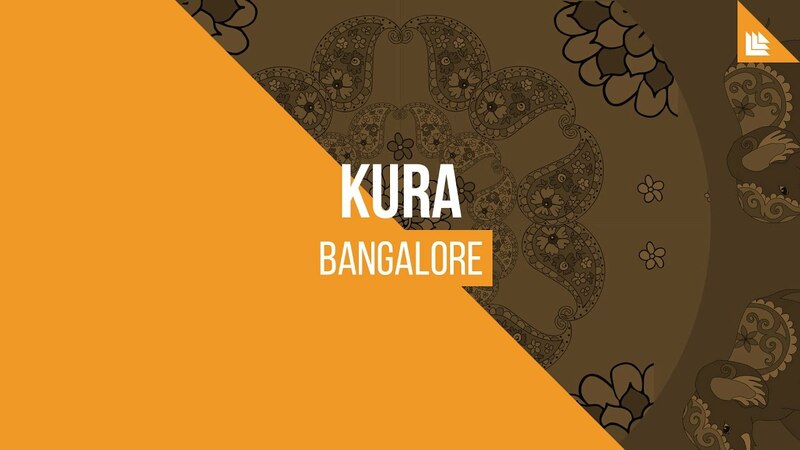 Set for a May 1st release, KURA aims to strike club floors of a colossal magnitude, with a track built from start to finish to complement the world’s biggest festival mainstages. Ripe with thumping kicks, electrifying synths and an undeniable groove, ‘Bangalore’ looks ready to be another power-driven masterpiece from one of Revealed Recordings most recognisable talents.